Meizu is launching three smartphones in India on December 5, two of which have already been identified. Here's everything you need to know. India is a hot market for smartphone manufacturers right now, so much so that the company which went dark in the market has decided to join the fun. 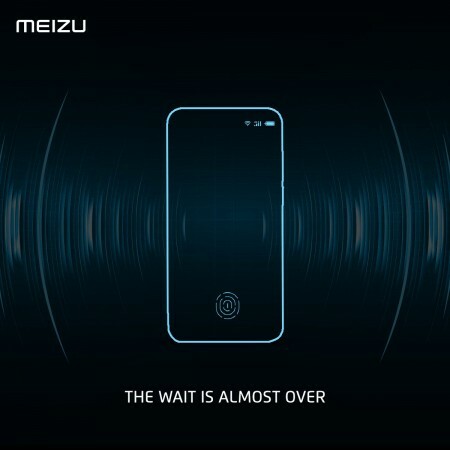 Meizu, after more than 18 months of sheer silence, has decided to bring some disruption to the Indian market and it looks like it has its targets locked. Meizu is teasing the arrival of new smartphones in India, by the looks of which it seems a premium flagship smartphone. The Chinese smartphone company, which is backed by Alibaba Group, has already picked a date for the event, which is set to take place on December 5 in New Delhi. While the company is trying to maintain a tight lid on the new phones it plans to launch in India, leaked reports already have some solid leads. According to the latest report by Gadgets360, Meizu is planning to launch the premium M16 smartphone alongside budget-friendly M6T next month. Both phones were launched in China earlier this year, which helps us position them in against popular models like OnePlus 6T and Xiaomi Redmi 6 in India. OnePlus 6T-rival by Meizu, the M16, to be reportedly called as M16th in India, features some interesting specifications. There's a 6-inch Full HD+ SuperAMOLED display with 18:9 aspect ratio (no notch), dual rear cameras with 12MP+20MP sensors and a 20MP front-facing snapper with f/2.0 aperture and AI face unlock. The handset also sports an in-display fingerprint scanner. Under the hood, Meizu M16 is powered by a Snapdragon 845 chipset paired with either 6GB or 8GB RAM in 64GB or 128GB storage models, respectively. There's a 3,010mAh battery with mCharge fast charging support, which we are yet to test against OnePlus' incredible Fast Charge (formerly Dash Charge). In China, Meizu M16 sells for ¥2,698 (roughly Rs 27,100) for base model and ¥3,198 (around Rs 32,000) for 8GB+128GB variant. India pricing is yet to be known. Since the latest report reveals Meizu's plans to launch the affordable M6T smartphone, it's worth mentioning that the handset will be pitted directly against Xiaomi Redmi 6 and phones in the sub-Rs 10,000 price range. From its Chinese release, we know that Meizu M6T comes with a 5.7-inch HD+ In-Cell display with 18:9 aspect ratio, dual rear camera with 13MP+2MP sensors and an 8MP front camera with f/2.0 aperture. Under the hood, there's a MediaTek MT6750 processor, paired with 4GB RAM, 32GB/64GB storage options. Meizu M6T runs Android 7.0 Nougat-based FlymeOS 6.2 (hopefully there's an upgrade at the time of India launch), and includes a 3,300mAh battery. There's a rear-mounted fingerprint scanner and Face AE technology in the front camera. Features like Dual SIM support, 4G VoLTE and others are present as usual. But as we'd reported earlier, Meizu has plans to launch not two, but three phones. So what about the third one. 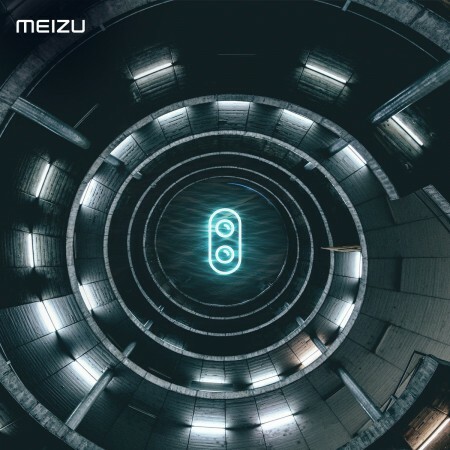 If all the guesses are right, it could be Meizu 16X. The handset is a mid-ranger at best, with features like 6-inch FullHD+ display, Snapdragon 710 chipset, 6GB RAM, dual 12MP+20MP cameras, 20MP selfie shooter and a 3,100mAh battery with mCharge support. All the mysteries will finally be put to rest in the coming week. Stay tuned for updates.